Join Us Nov 14th & 15th – Pizza With a Purpose! Dedicated to saving dogs lives. 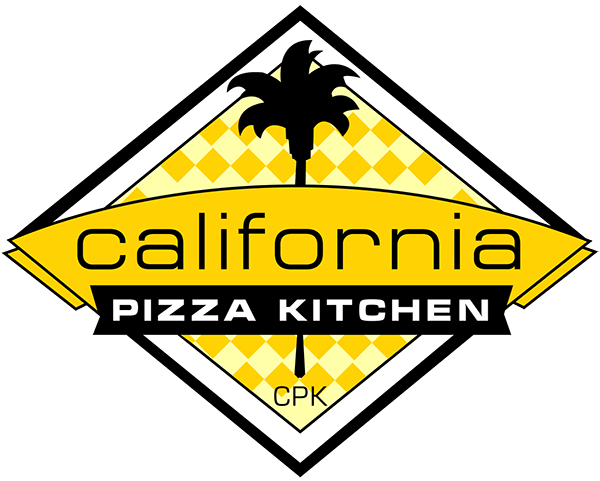 Join us at California Pizza Kitchen in The Woodlands, November 14th and 15th for pizza and fun. Through their “Pizza Dough Rewards” program, California Pizza Kitchen will automatically donate 20% of your check to Tiny Paws Rescue. In addition to pizza and fun that day, meet our Foster Dogs and we’ll also be accepting donation items listed below and have provided multiple other ways you can help save more dogs lives! Donation Deadline is Monday, November 30, 2015! Click donate button below and this info will transfer to a secure PayPal page. Remember, you don't need a PayPal account to donate. All major credit cards, bank cards, and debit cards accepted. You are here: Home / Donations Needed / Join Us Nov 14th & 15th – Pizza With a Purpose!